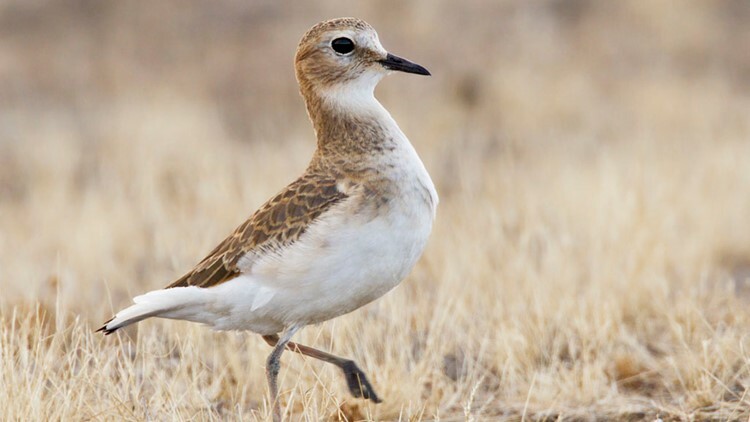 The Mountain Plover Festival opens April 26 in one of North America’s largest breeding grounds for the elusive bird. 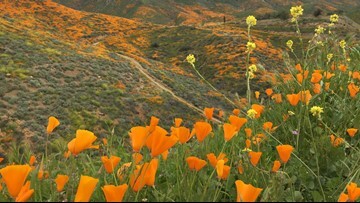 Poppy seeds need just the right combination of weather to turn an average display into the orange hillsides visible today in Walker Canyon. Denver's Ruby Hill neighborhood still has fairly affordable real estate prices and one of the best parks in the metro area. 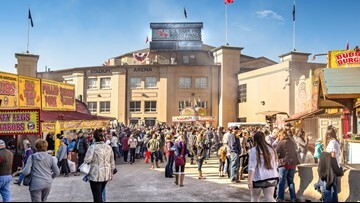 The 2019 National Western Stock Show, the premier livestock, rodeo and horse show in the United States, runs from Jan. 12 to Jan. 27. After thousands of man-hours, millions of dollars and a few years - it's finally time. 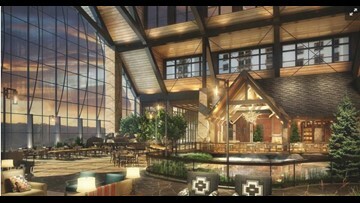 The Gaylord Rockies Resort and Convention Center opens Dec. 18. 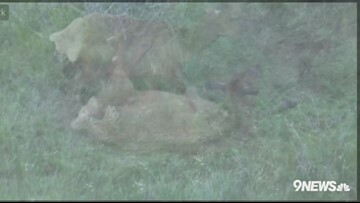 9NEWS Photojournalist Chris Hansen is highlighting the Continental Divide Trail for its 40th anniversary. 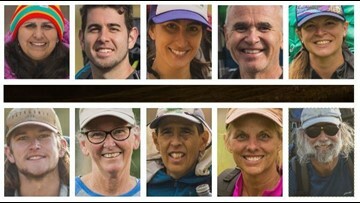 Here are some of the people who met along the way. 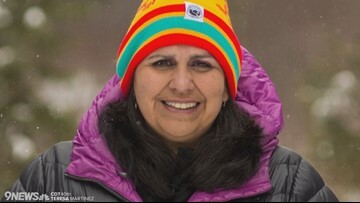 Teresa Martinez is the executive director of the Continental Divide Trail Coalition. 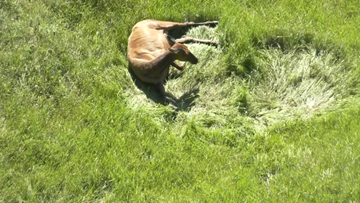 She's devoted her life to preserving some of our country's best open spaces. 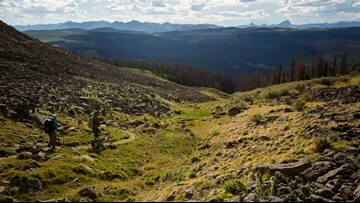 About 800 miles of the Continental Divide Trail runs through Colorado -- and even summits one of the state's most popular 14ers. 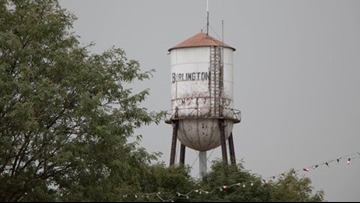 When you take a moment to explore Burlington, you'll be pleasantly surprised to find there's more to the community than what you can see from the Interstate. 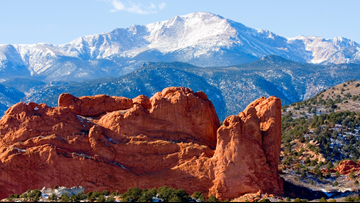 The number of visitors at Pikes Peak topped 500,000 this year for the first time ever. 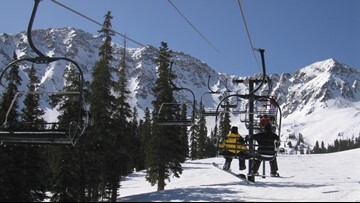 Copper Mountain is planning some major changes for the 2018-19 ski season. 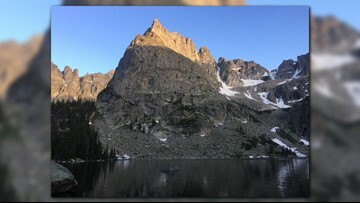 High in the mountains of southwest Colorado sit a pair of alpine lakes. 9NEWS Producer Will Swope shares his experience climbing them. 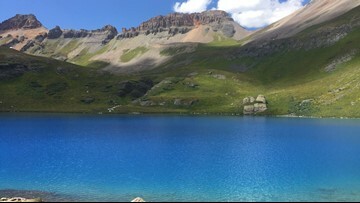 As he puts it: "To look at the colors of Ice Lake and Island Lake are the only way to explain why they are among Colorado's greatest natural wonders." In the Indian Peaks Wilderness miles from any road stands a peak that may be Colorado's most picturesque mountain. Lone Eagle Peak isn't a 14er, it's not even 12,000 feet tall. Yet those that have made the backcountry trek to find it have seen why this peak still stands among this state's finest. 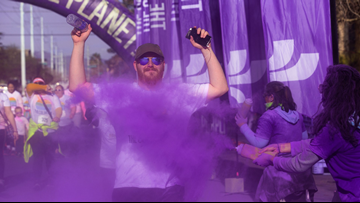 Celebrate the final weekend of June by experiencing the unique festivals, concerts, sporting events and arts that make our state so special. She came, she saw, she conquered our hearts! 5/29/2018. Lookout Mountain. Golden, Colorado. 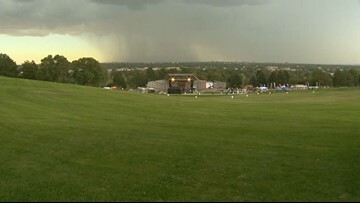 9NEWS KUSA-TV.